For the third challenge we raised £347 for the IoW foodbank. Thank you so much to everybody who took part. The IoW foodbank provides food and support to people in crisis on the Isle of Wight. 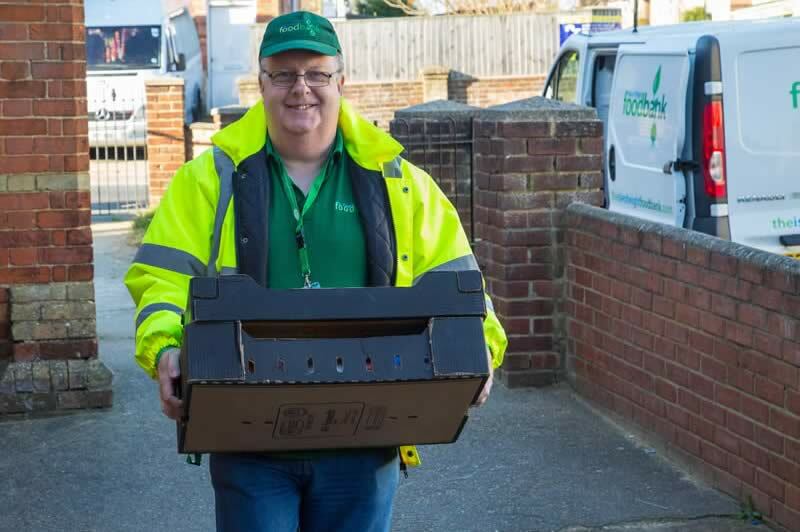 There are seven foodbanks located across the Island all of which are stocked and managed from the main foodbank centre in Cowes. The charity is run entirely on donations, so funds are always tight. Money raised from this challenge will go directly towards helping those in need in the local community. It will be used to put fuel in the van, and insurance for the van and buildings.